...Knight. Singular, just one. Just one Dragon Knight to mess about in Hyrule Warriors. 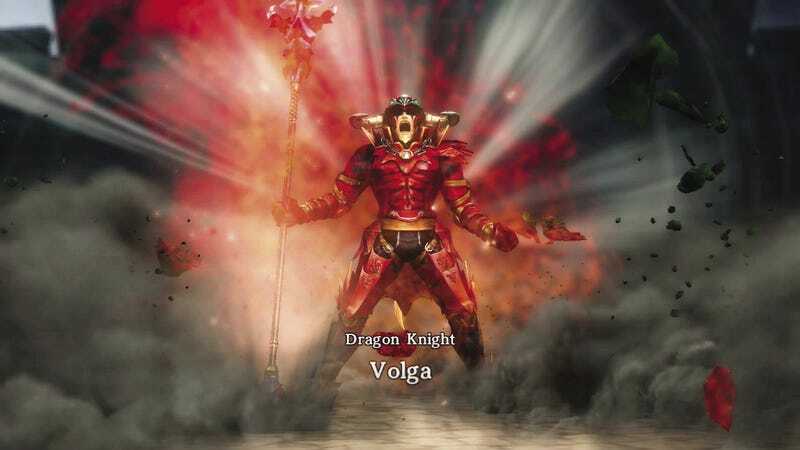 Good ol' Volga. Circle your calendars on October 16h. It's my birthday! Oh, and this DLC comes out. That's important too. *OMAKE* Gameplay video featuring all the bad guys and Epona!